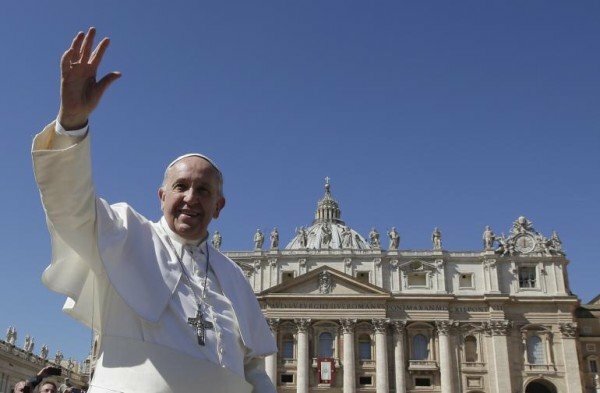 Pope Francis is celebrating a Mass of Jesus Resurrection in St. Peter’s Square in Vatican City starting with 10:15 AM local time on Easter Sunday. The Mass and the subsequent Urbi et Orbi (to the City and to the World) blessing will attended by thousands of devout Roman Catholics and will be livestreamed by the Vatican across the world. The special Easter Mass commemorates the day in Christian faith when Jesus Christ rose from the dead and ascended into Heaven. It is the culmination of the Christian Holy Week, which is marked by numerous holy days and celebrations. It also marks the end of the Lent. According to religious tradition, the resurrection occurred three days after Jesus Christ’s crucifixion and burial, marked as Good Friday on the Christian calendar. Holy Week is observed by most Christian denominations, including the Orthodox Churches, Roman Catholic Church and most Protestant Churches.